We`re going to be hosting our first ever public Zine Tea Party tomorrow, Thursday, February 28, from 1:00pm until 5:00pm. It`s going to be at the Concordia University Greenhouse, which is at1455 de Maisonneuve Blvd, on the 13th floor. Just take the elevator up to the 12th floor, then follow the Greenhouse signs around the corner to head up the stairwell. The greenhouse is like a pot of gold at the end of a rainbow. 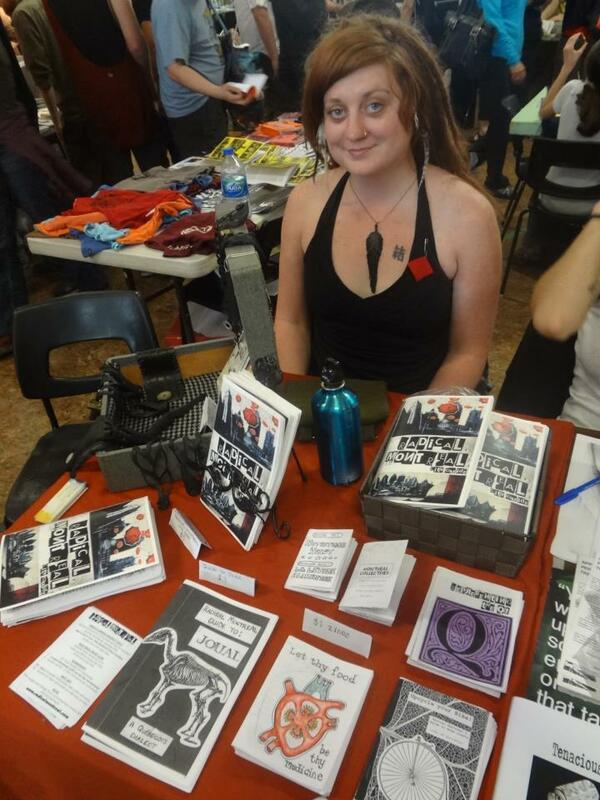 Zines are most commonly a small circulation self-published work of original and/or appropriated texts and images usually reproduced via photocopier. 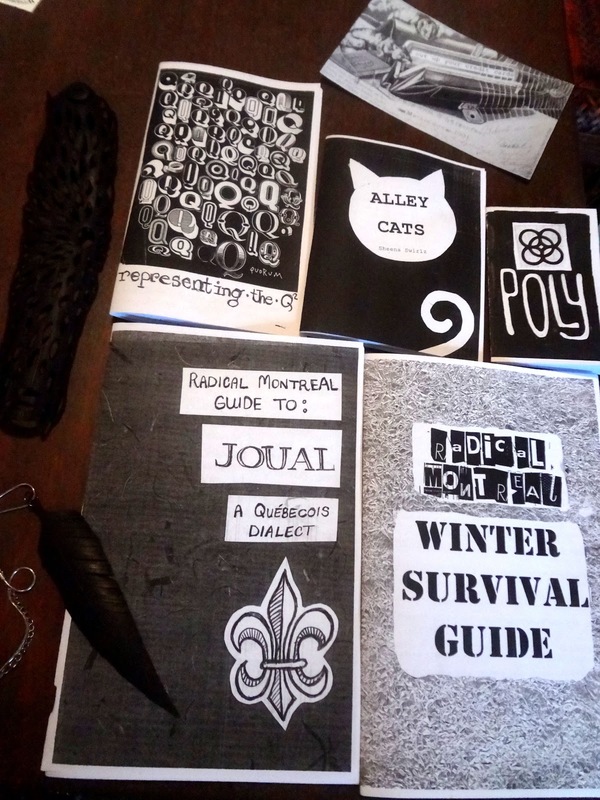 The zine community in Montreal is diverse and creative. Come and check out some indy press! Learn how it comes together, and make a page for our greenhouse zine! * Readings from amazing local zinesters! Bring your zine to show and read from, or to donate a copy to our zine library, especially on local issues, health, gardening and DIY!